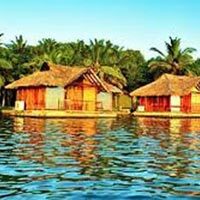 Tired of the noisy, polluted and stressful city life? 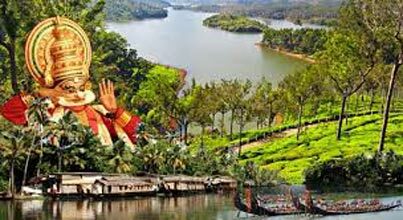 Come to Kerala. 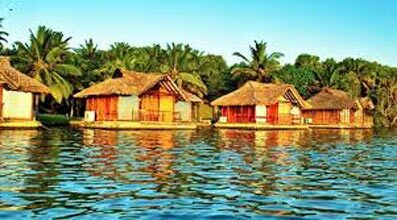 Bask in the green, tropical and mesmerizing landscape to relax and unwind. 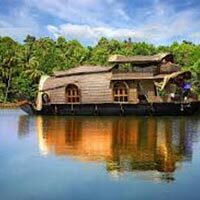 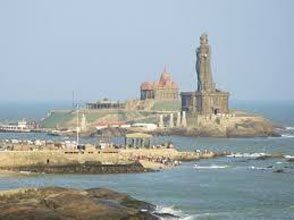 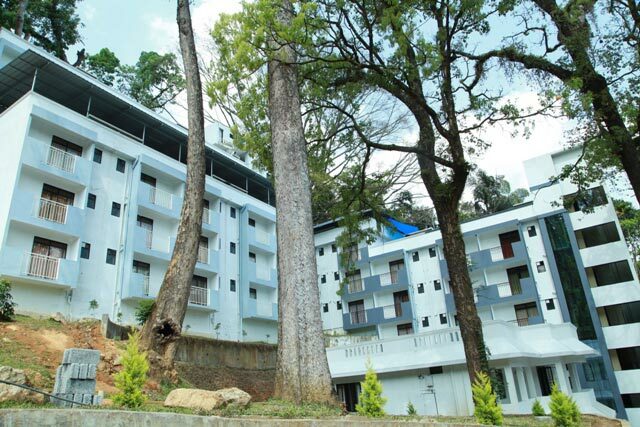 Kerala is an amazing place to visit during vacations. 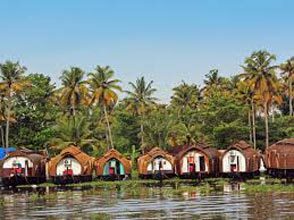 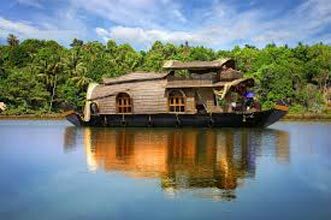 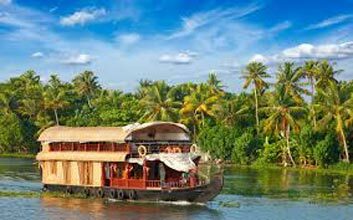 You can travel through houseboats on the backwaters, enjoy adventure sports, visit the varied temples/ places of spiritual significance, witness the heritage, and do much more. 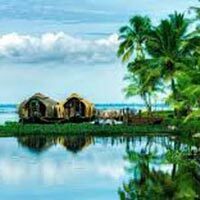 If all this is not enough to lure to this beautiful state, the place is reckoned for its authentic South Indian Food cooked in pure coconut oil and milk. 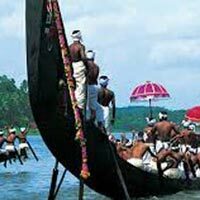 Furthermore, there are happening market places for you to purchase pure silk clothes and the best gold. 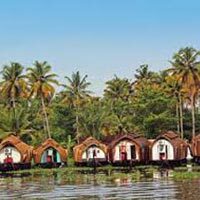 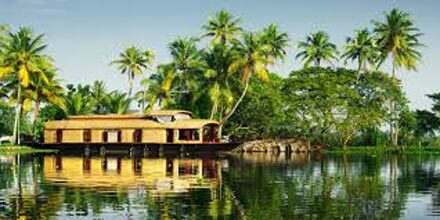 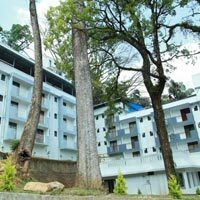 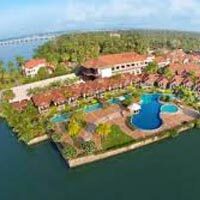 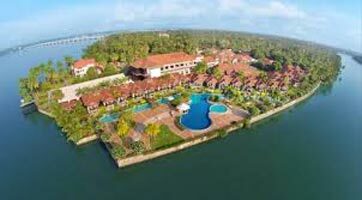 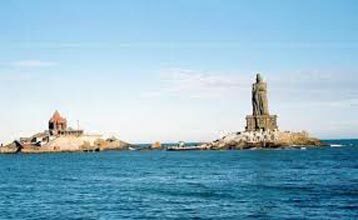 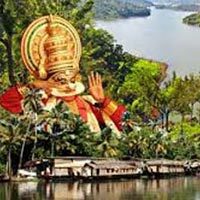 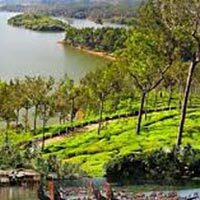 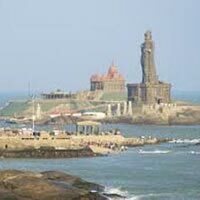 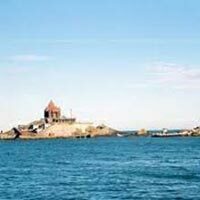 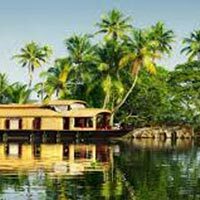 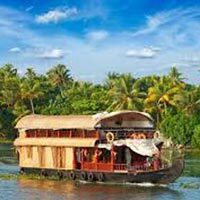 So, give Kerala Travel In a chance to plan a Kerala Tour for you and we promise you will want to come back again and again.